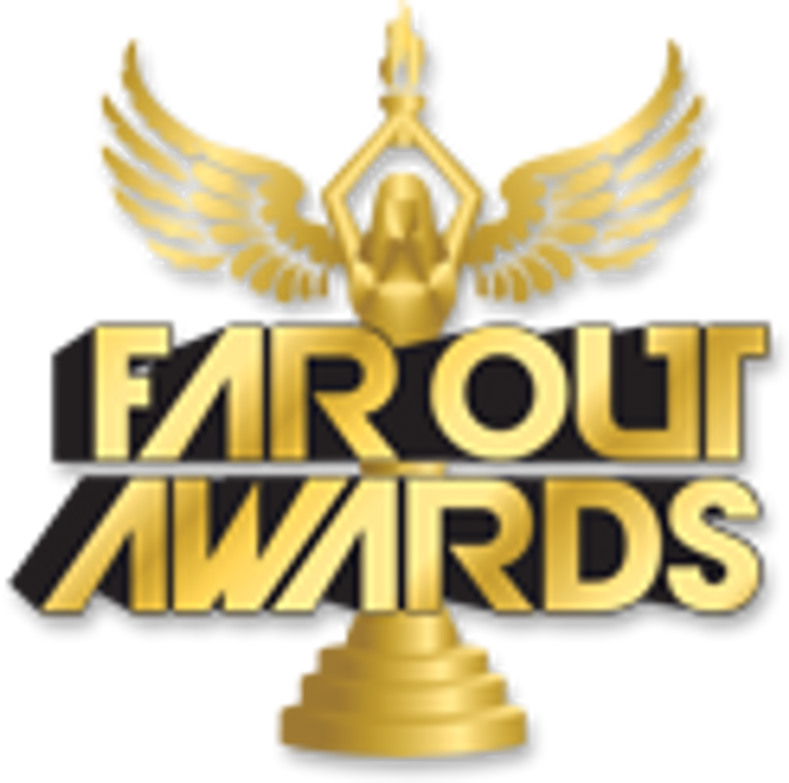 Custom fantasy trophies are our specialty at Far Out Awards! 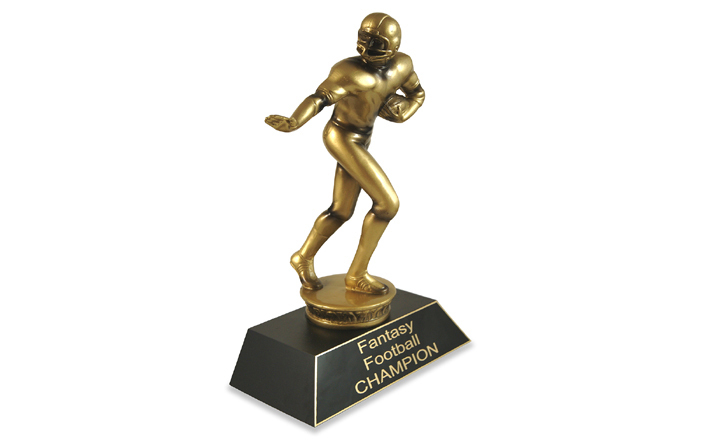 We have made custom fantasy football trophies that have even been on TV, so you came to the right place for any custom fantasy sports trophy. 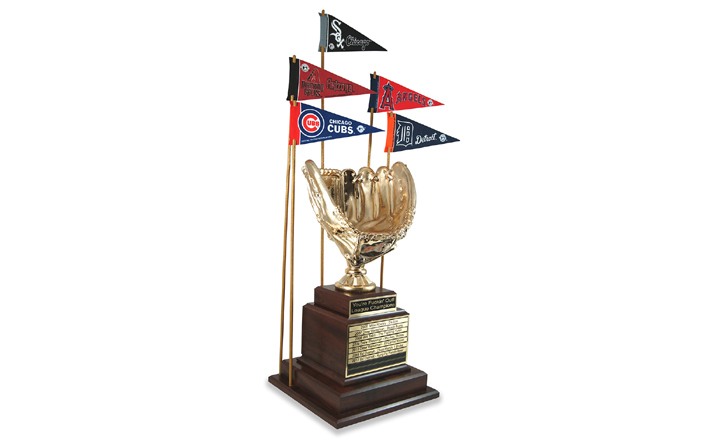 Our sports trophies don’t look like little league awards, even our last place trophies and loser awards are epic! If you want a 6-foot tall fantasy football trophy – no problem! 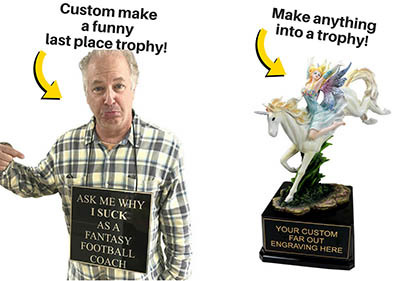 You can totally build your dream fantasy trophy from scratch or customize any of our existing awards any way you can imagine. We also offer custom championship belts, which are fully customizable! 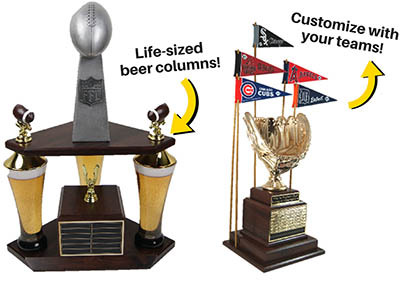 Want a super tall fantasy football trophy with beers as the columns, a Rambo action figure, and your favorite football teams helmet on in it – no problem! 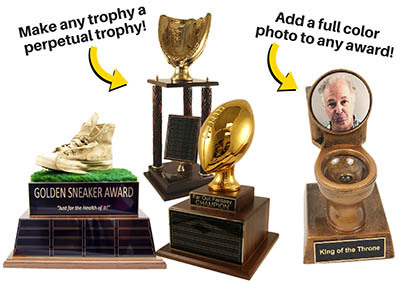 You can customize your fantasy trophy any way possible. 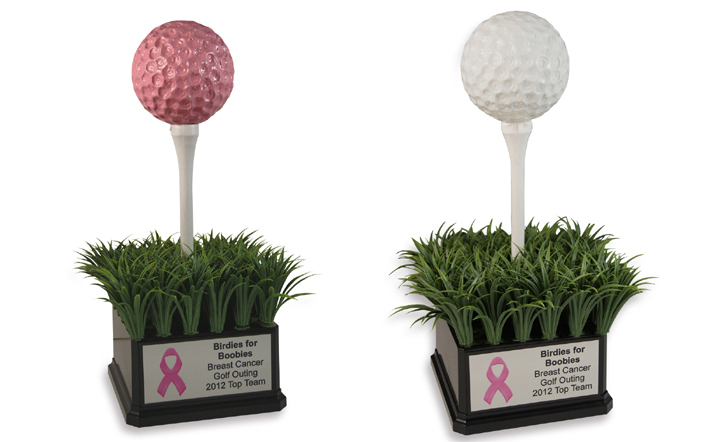 We can incorporate any item into your dream trophy – all you have to do is think of a crazy idea and ask! 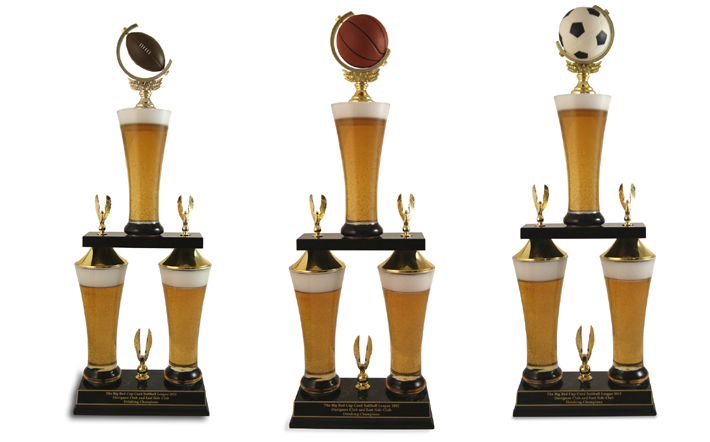 If you want to customize any fantasy sports trophy on a budget – try adding on item on top or inside a beer or on top of any food! 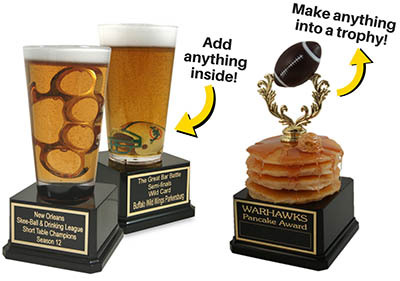 Whatever the name or big inside joke of your league, we can customize a trophy around it. 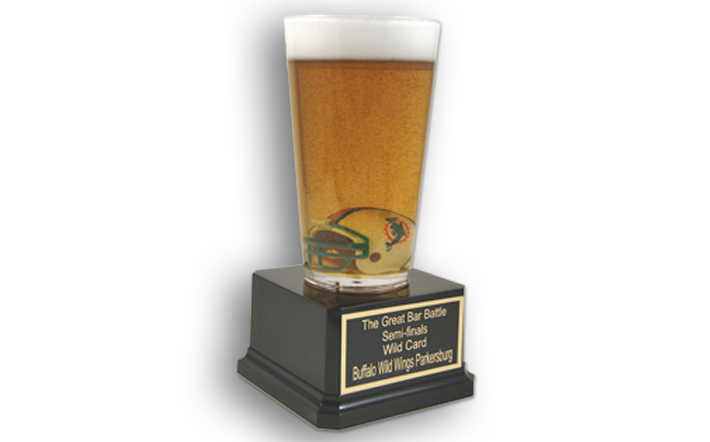 Making your fantasy trophy perpetual is no problem – we have many perpetual style bases and ordering new nameplates is easy! You can turn any award into a perpetual style award. We can even print the winner’s face onto a metal plate and have that be the emblazed on the trophy forever. 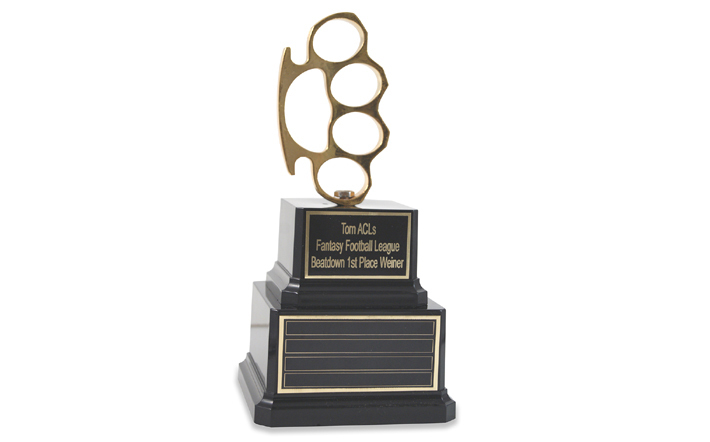 Maybe a custom fantasy trophy isn’t your style and you want a custom championship belt, so you can show off and body slam your pathetic foes. 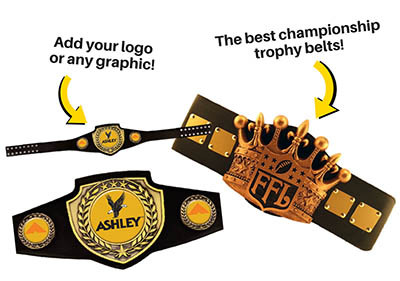 We have a wide array of custom championship belts – everything from simple belts, to fully customizable championship belts with your logo or any design you want!